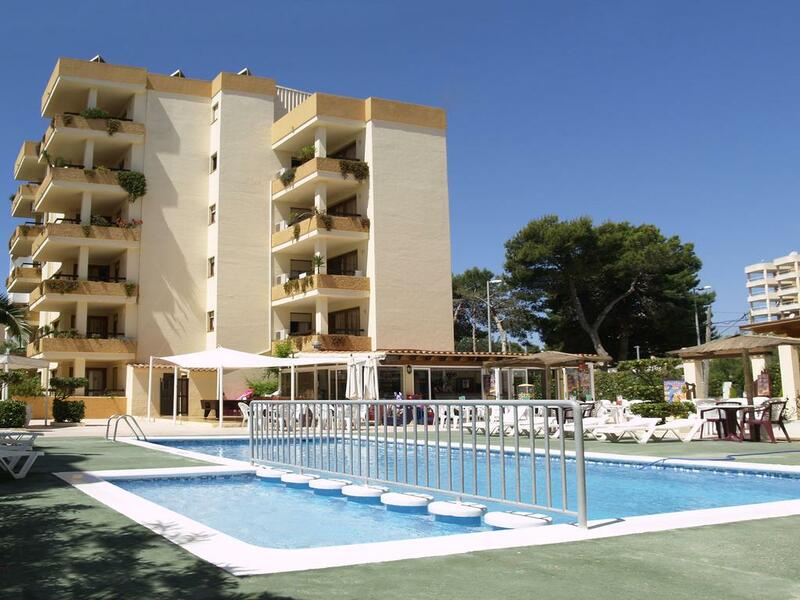 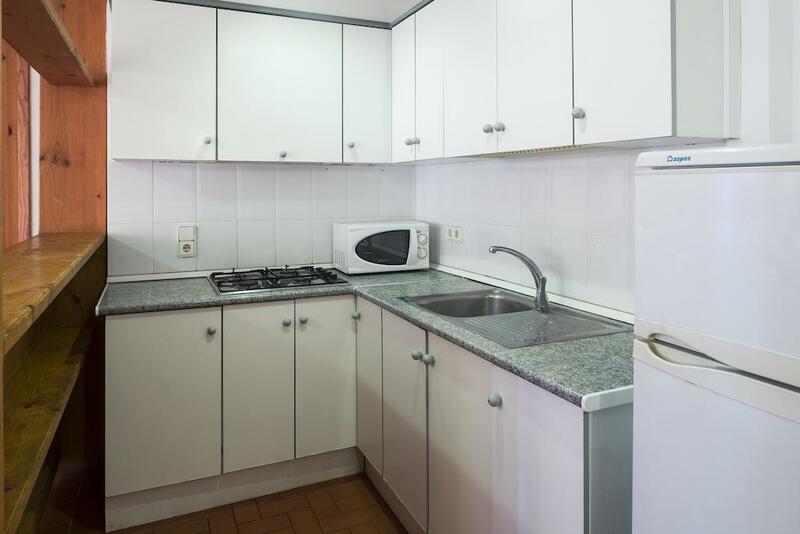 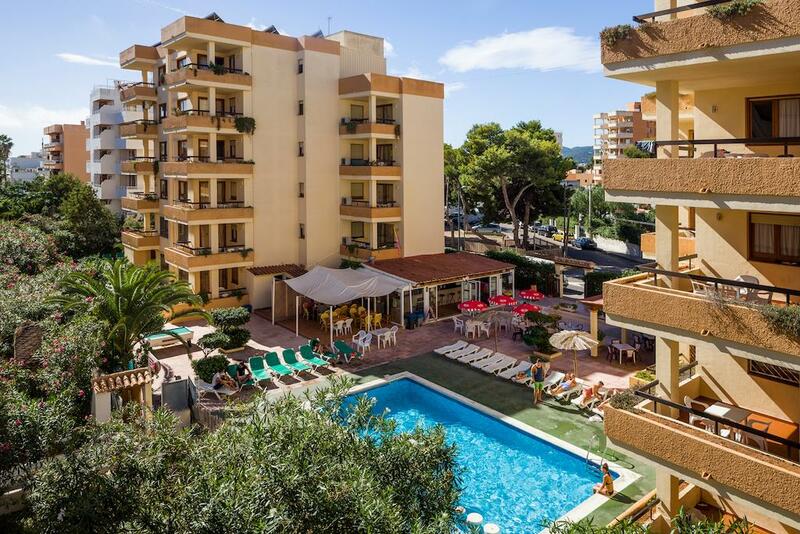 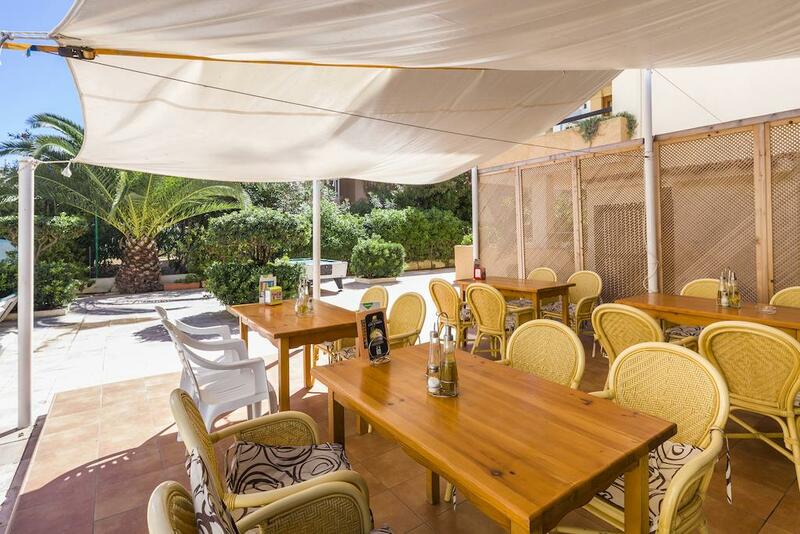 In the heart of Playa d'en Bossa, one of the most famous areas of Ibiza, these simple, cheap apartments are located. 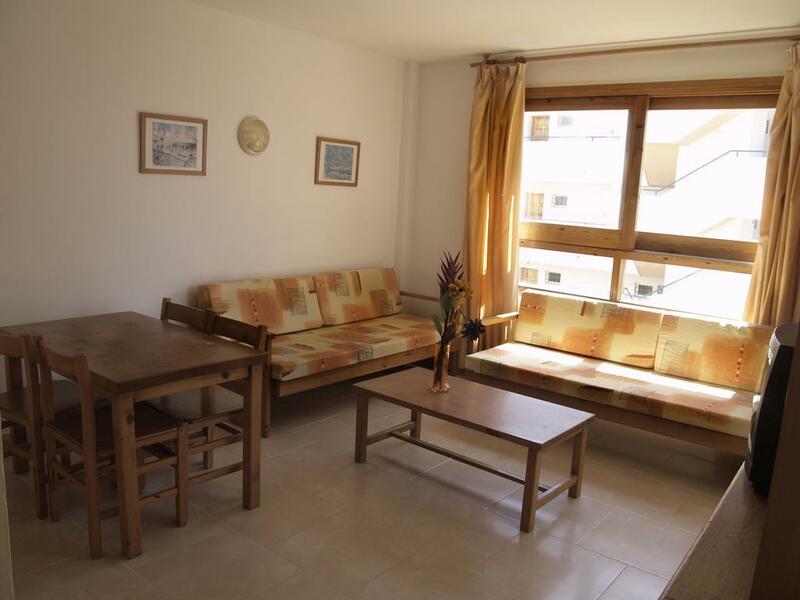 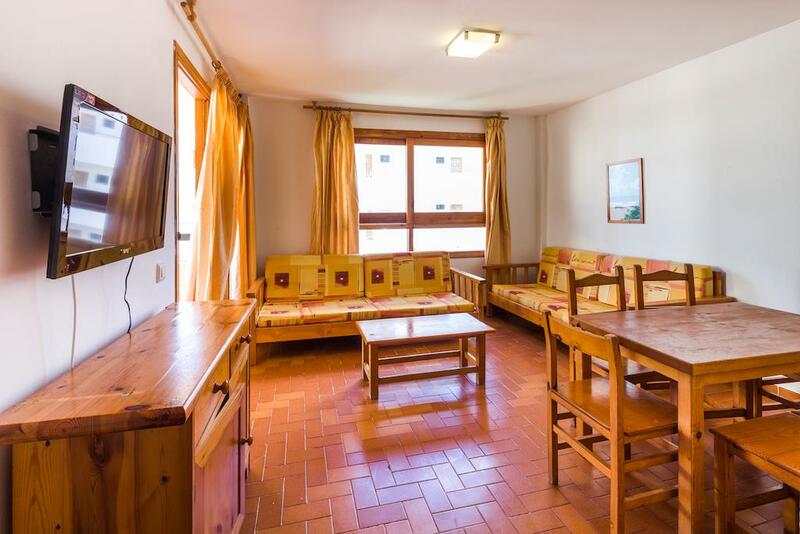 All rooms are air conditioned and come with a TV, a living room with a sofa bed, a fully equipped kitchen, a bedroom, a bathroom with a shower and a balcony. 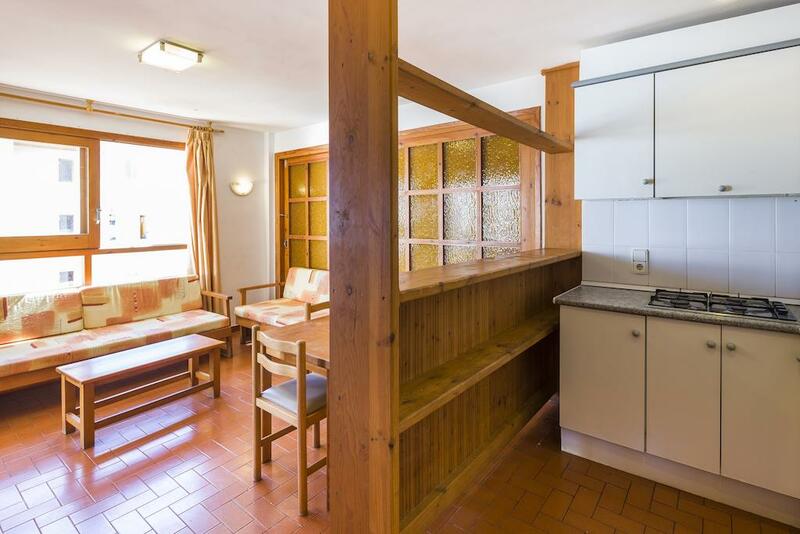 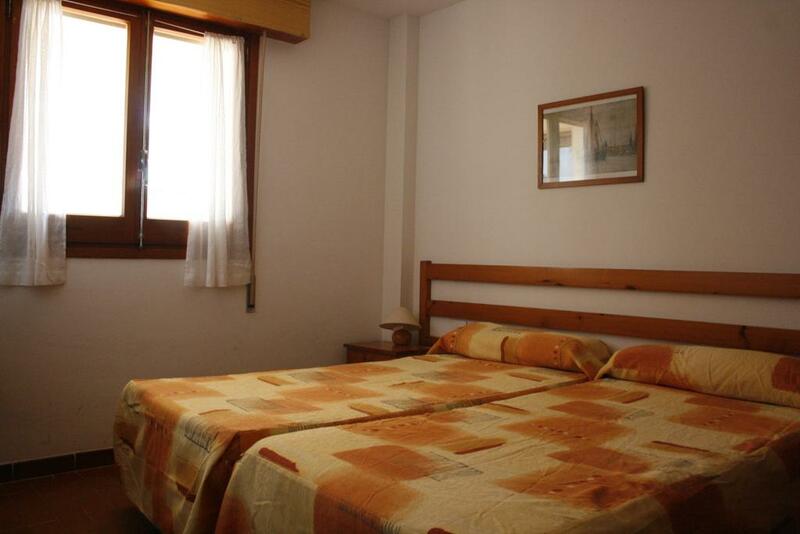 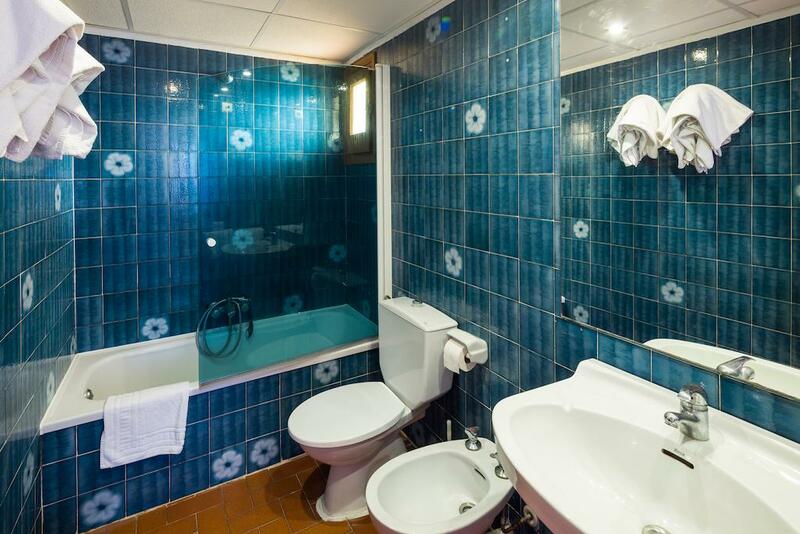 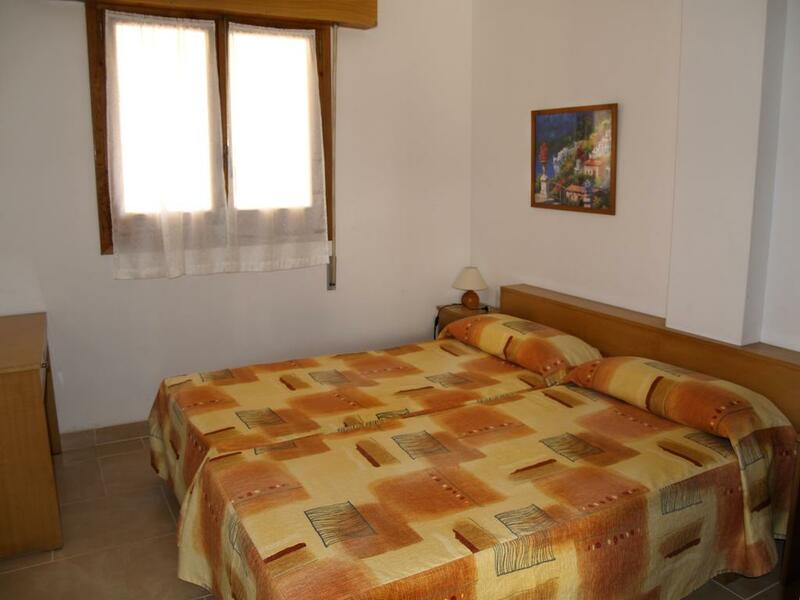 The property offers Wi-Fi internet access only in public areas and a pool with solarium.